We begun in 2012 as a hobby and have grown into a cottage industry where we take pride in designing and manufacturing all our own products right here from our workshops at home. We offer an extensive video library, detailed product usage examples and online documentation that’s easily downloaded or printed, you’ll find our products easy to use. 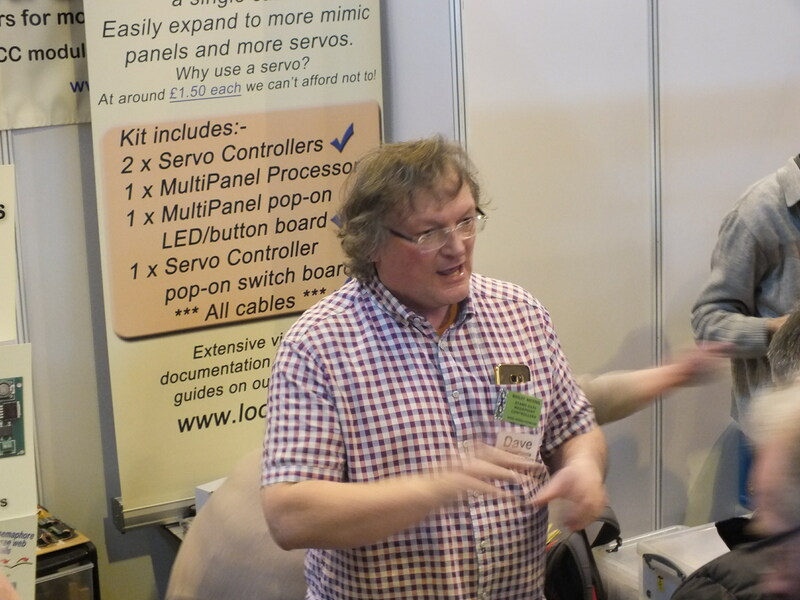 There’s no soldering to any of our boards as all connectivity is either via screw terminals or plug and socket making installation and configuration a breeze. If you have any comments or suggestions we'd love to hear from you. Our addresses are listed on the contact page. 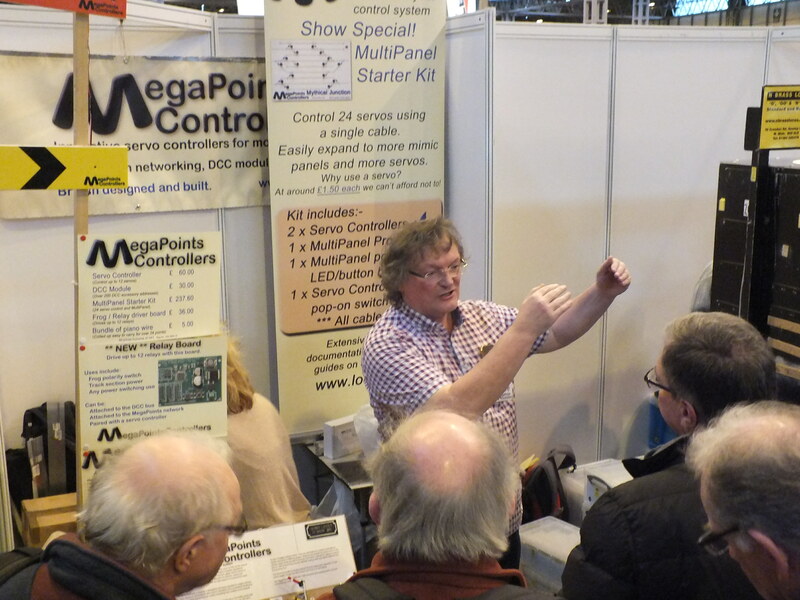 Sheila Fenton T/A Megapoints Controllers. Our own pick and place machine building up a MultiPanel Processor.